Home / Core Business / UPA PRESS SDN. BHD. 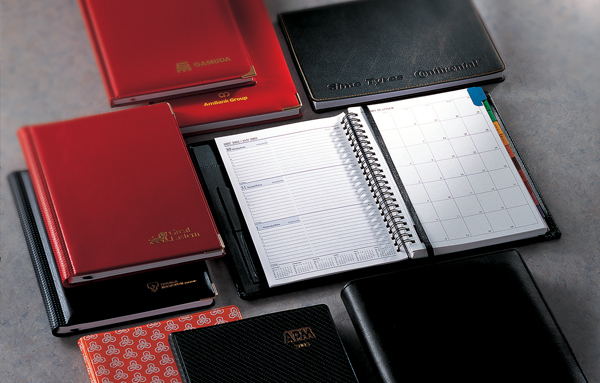 The Press division is involved in the manufacturing of diaries, note book and paper related products. Under the guidance of our managing director, Mr. Chua Ngeun Lok, UPA Press has grown to be the biggest diary manufacturer in Malaysia, and one of the leading diary and paper products manufacturers in Asia. For more information about our products, please visit our online store.